Who knew Brooklyn could look so good? 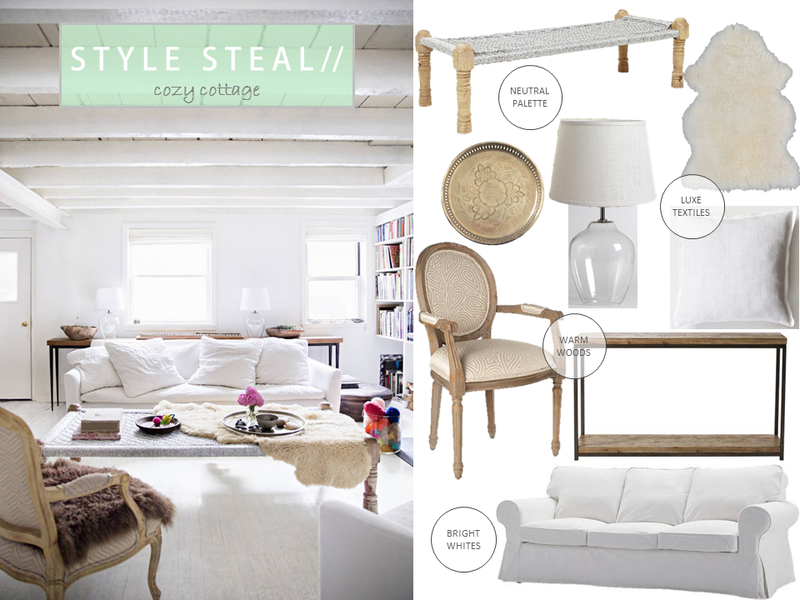 Be sure to check out my other style steal posts here. I'm an interior designer based in Los Angeles. I believe that good design is achievable by anyone who lets their personality shine through their decor. I share my style here on my blog and write mostly about interior design and fashion. I love to share my tips about affordable decor and design for everyone.